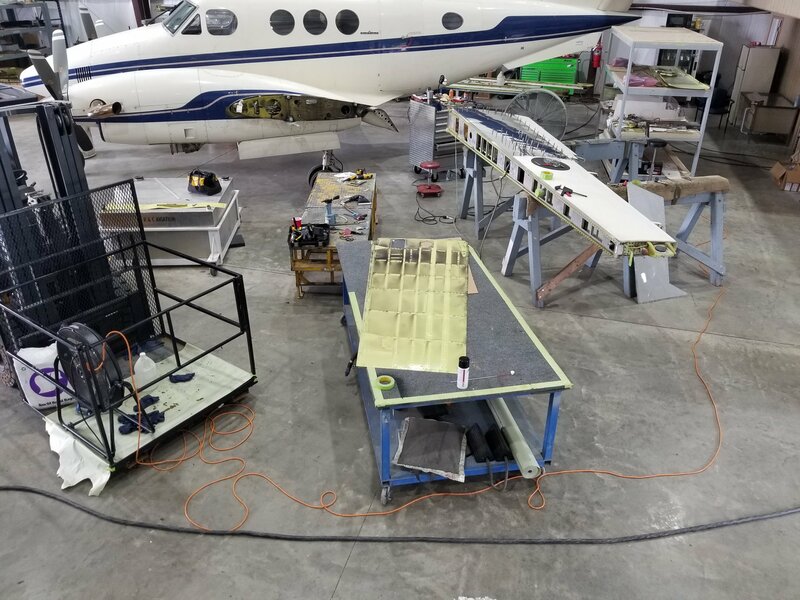 R&C Aviation offers a wide variety of aircraft services for our customers, including maintenance, inspections, major repairs and alterations, structural component repairs, Camera Mods and more. We carry thousands of aircraft parts, from nuts and bolts to seats and much more. Find the aviation parts and aircraft components you are looking for by using our aircraft parts inventory search. 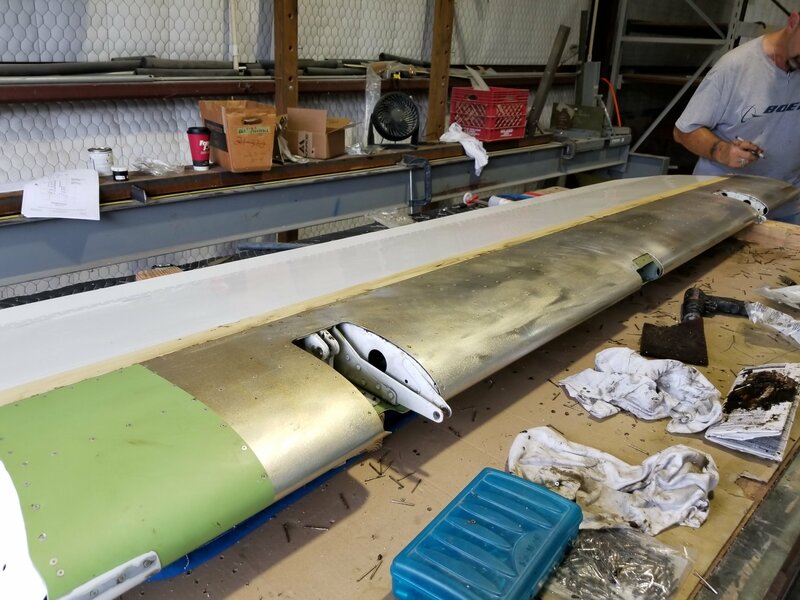 View photos of our crew at work doing maintenance, repairs, aircraft recovery and more. We have the experience, dedication, and integrity necessary to ensure complete customer satisfaction. 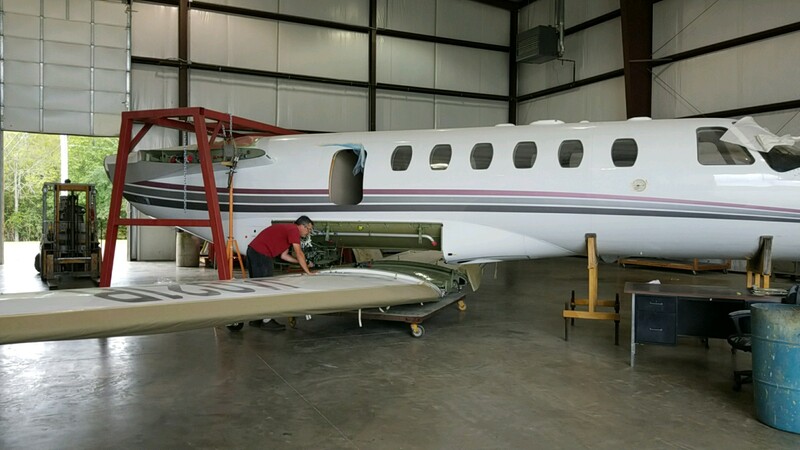 Located at the Mena Intermountain Municipal Airport, in Mena, Arkansas, R&C Aviation is a solid, dependable company, familiar with the various requirements of the aviation industry. 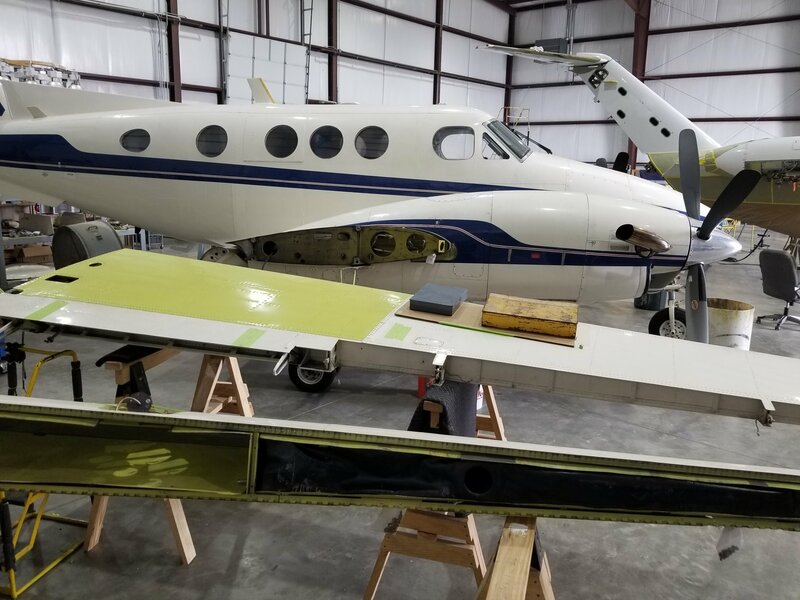 R&C Aviation has the experience, dedication, and integrity necessary to ensure complete customer satisfaction. 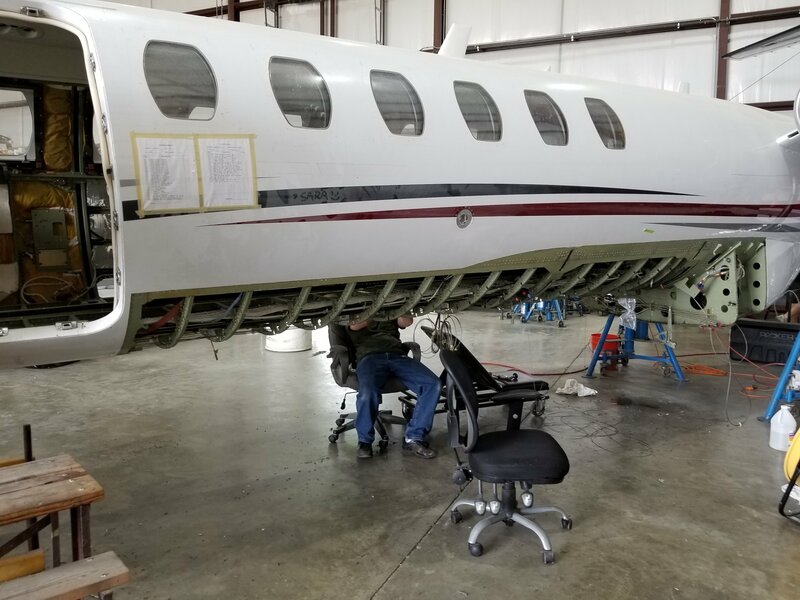 Our mechanics are highly skilled professionals with the knowledge and experience necessary to provide high quality aircraft maintenance and repair services at a reasonable price.